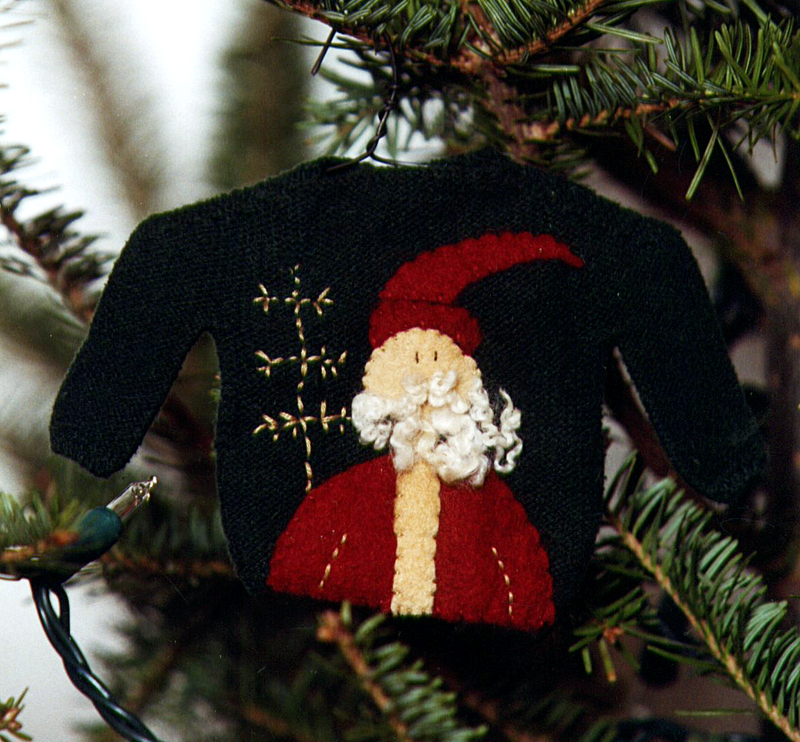 Santa brings his holiday greetings to you on this 4" x 6" green sweater. 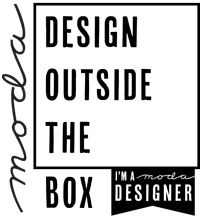 Perfect for a Christmas ornament or to hang anywhere you wish during the Christmas season. Sweater is included in pattern.